Join us to kick off Round 1 whilst enjoying food, wine, fashion, friends and footy! Receive a food and drink card on entry – entree, main meal, dessert, coffee, plus 4 drinks! Plenty of activities planned to keep everyone entertained – you won’t be disappointed. 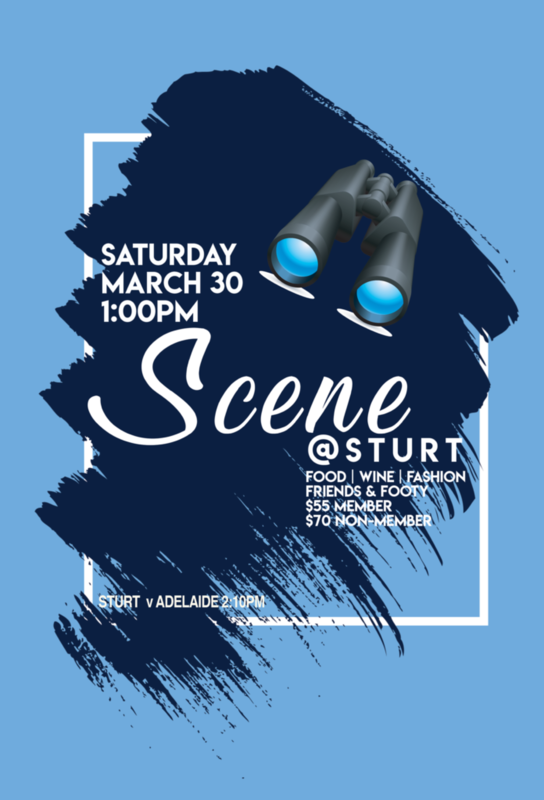 Or just kick back and enjoy the game between Sturt and Adelaide starting at 2:10pm. 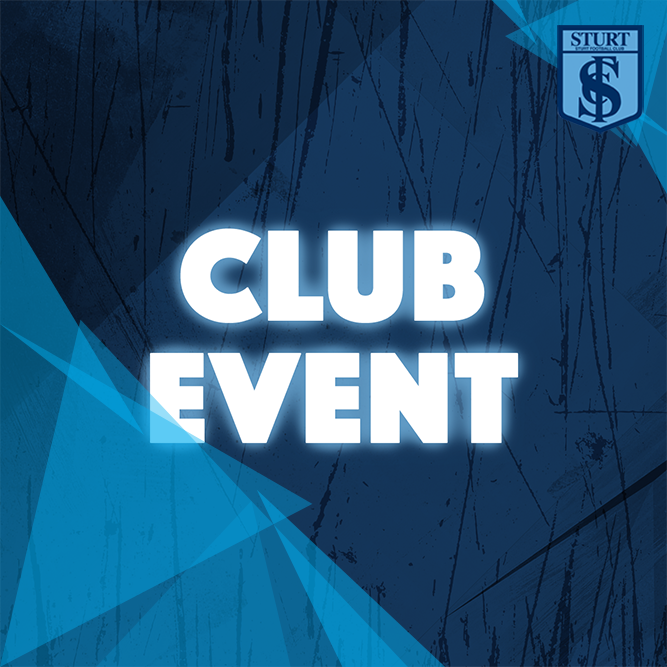 Purchase tickets online here or call the Club on (08) 8271 4611 to book.